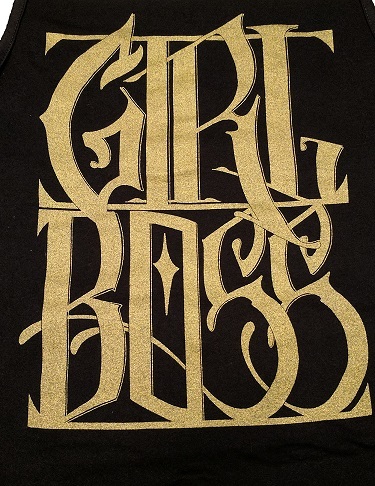 Are you a girl boss? 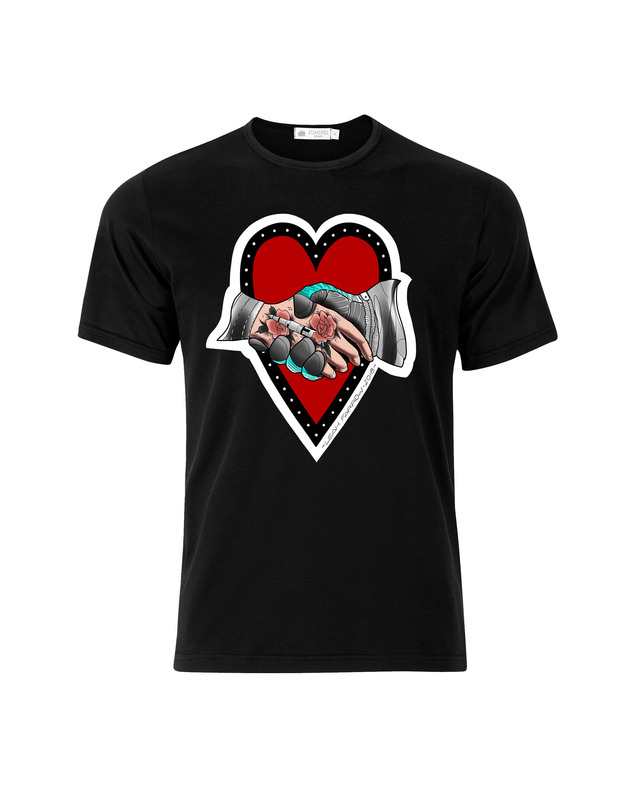 Show the world with this shirt! Available in either a unisex tank top, perfect for the gym or a “boyfriend” cut women’s T-shirt. Sparkly gold on black.